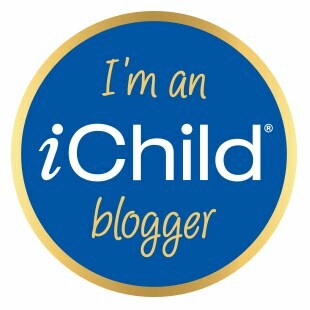 I often look at other blogs for inspiration of activities to do with Ethan, and one of the ones that I can always count on is Kids Activities Blog. 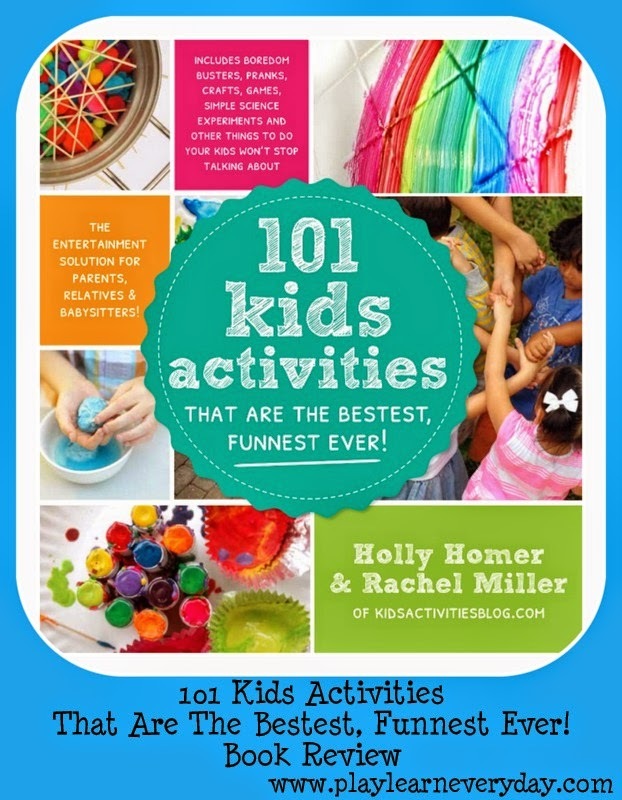 Well, the good news is that the creators of the blog (Holly Homer and Rachel Miller) have now written a book, 101 Kids Activities That Are The Bestest, Funnest Ever! From 101 Kids Activities by Holly Homer and Rachel Miller, printed with permission of Page Street Publishing June 2014. We were lucky enough to be given a book to look through and try out some of the activities ourselves! There are such a huge variety of activities that it was difficult to choose which one to share, but as I find it difficult at the moment to do anything that involves much preparation (life with a toddler and a baby can get hectic!) I was pleased to see that there are quite a few activities that require little planning. Ethan and I flipped through the pages of the book together, and the first activity that we chose to do was the 'Bird Zip Line'. Ethan was so excited to be making something from the book, he went straight over to our arts and crafts drawers to collect the supplies. All that we needed was some card (folded over) and scissors (to make the bird shape), a straw (stuck inside the bird), some string (to put through the straw and tie to two chairs) and some coloured pencils to decorate the bird. Ethan quickly scribbled on the bird, he was more excited to see the bird fly than to make it pretty! I quickly tied the string to the backs of 2 chairs and within minutes Ethan's bird was zipping away from one side to the other. He was having so much fun, and it kept him busy for ages as I had to tend to Ivy. I really do love a simple activity that keeps Ethan happy and occupied for more than a few minutes. We can't wait to do more activities from this great book!